Form meets function in this tranquil architectural triumph. A glass cube entry acts as an eye-catching lantern to the surrounding neighborhood. A central stairway connects three amenity-laden fitness levels canvased with concrete, bronze and warm walnut details — all culminating in a grand lower level with a 50-foot light sculpture. 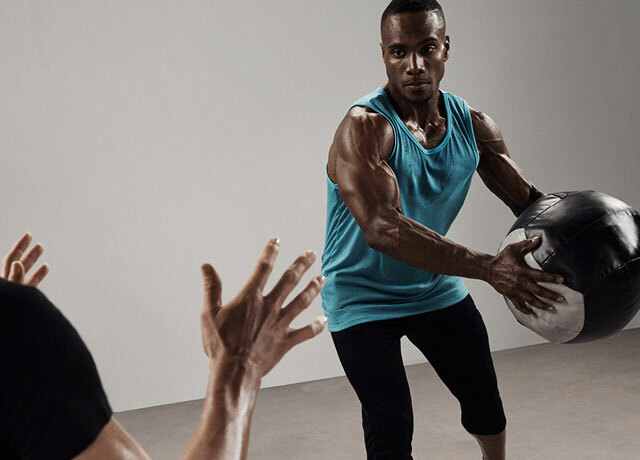 SCHEDULE A VISIT AND A MEMBERSHIP ADVISOR WILL CONTACT YOU TO BEGIN YOUR EQUINOX EXPERIENCE. A vigorous, more athletic approach to yoga techniques characterized by flowing poses and sequences that are linked to the breath. Blaze through a day’s worth of cardio in 30 minutes. Be glad it’s not longer. Efficient, precisely designed intervals on the treadmill designed to hit every muscle in your body for the ultimate burn. Get all hot and unbothered. 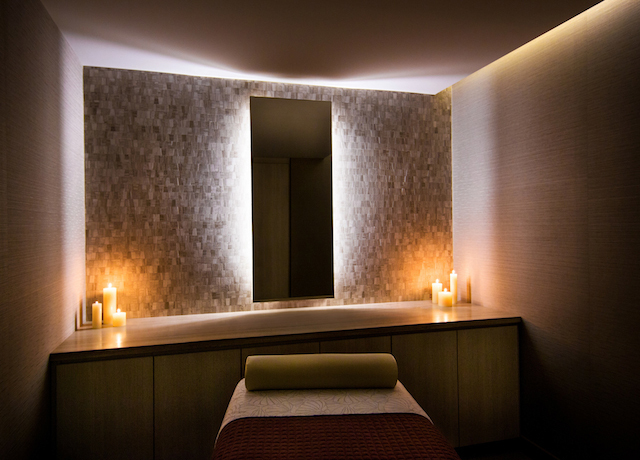 Our premium services are delivered by highly skilled massage therapists and estheticians in an environment designed for the ultimate relaxation and rejuvenation. Also open to non-members. Shut out the world, get centered and deepen your practice. Our sublime yoga studios are an inspiring backdrop for your journey. 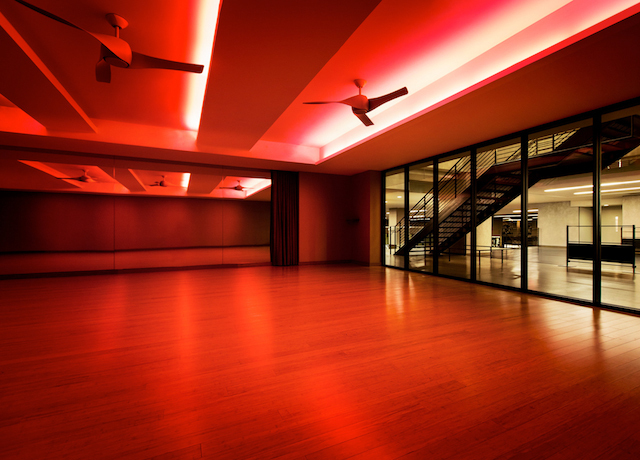 Lighting, sound, floors, and vibe – all of it thoughtfully produced to set the scene and keep you committed. 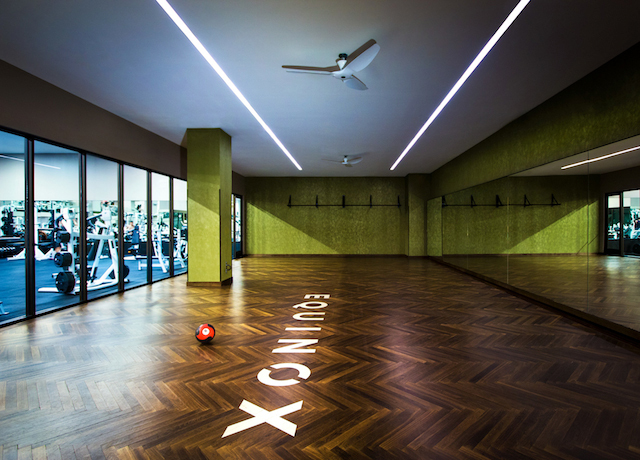 Expansive space for free movement and stretching, guided by your trainer or on your own. A perfect place for the three-dimensional ground-based exercise we love. We’ve got big love for the little things. 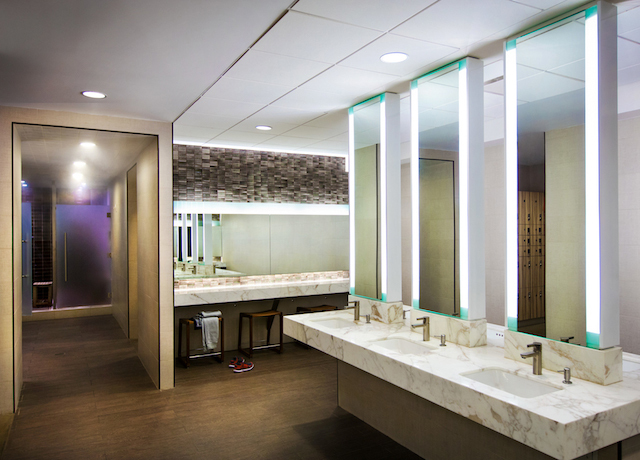 Steam rooms, Kiehl’s products, quality hairdryers and great lighting make your après-workout that much more special. 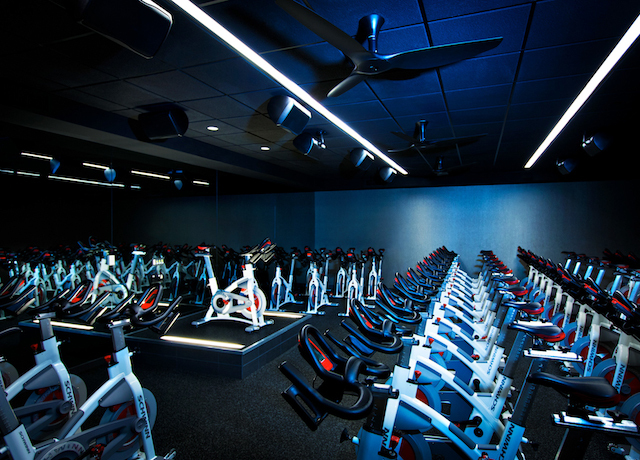 Our pristine cycling studios are theaters for your performance. These beautifully lit, technologically sophisticated spaces will inspire your ride and keep you coming back. We set the mood, you bring the passion. Why Juice Press? Because they’re as obsessed with your health as we are. Because the best get better when they work together. 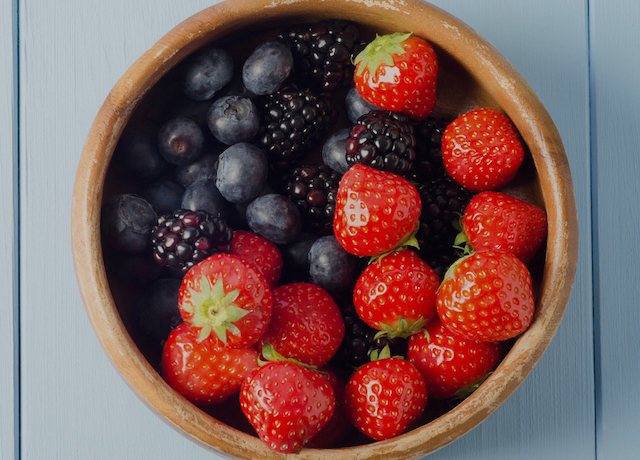 Because your body deserves Juice Press’ unparalleled quality: certified organic, non-processed, non-GMO, plant-based foods and beverages to fuel your next breakthrough performance. Cool, calm, and intimate, our private Pilates studios provide the perfect setting for your personal transformation. Sparkling, spring-loaded equipment and the industry’s best instructors combine for the total experience. Our industry-leading trainers are the best of the best. They’ll merge your current fitness level with your personal goals, building a results-based program to inspire, challenge, and transform. most advanced level of training. Your workout: tough. Your products: luxe. 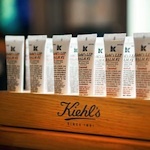 Reward yourself for a job well done with sumptuously covetable Kiehl's Since 1851 amenities in all the locker rooms. Sport-size. Bath-size. Legendary chilled eucalyptus. 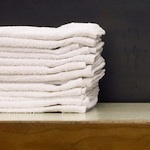 An abundance of towels, placed conveniently throughout the club. Because one is never enough. Connected, perfected. More powerful than ever, our WiFi is now available in every corner of every club. It’s never been easier to stream your favorite music or video while you work out.